Let's talk about the one thing most of us love! Lipsticks! 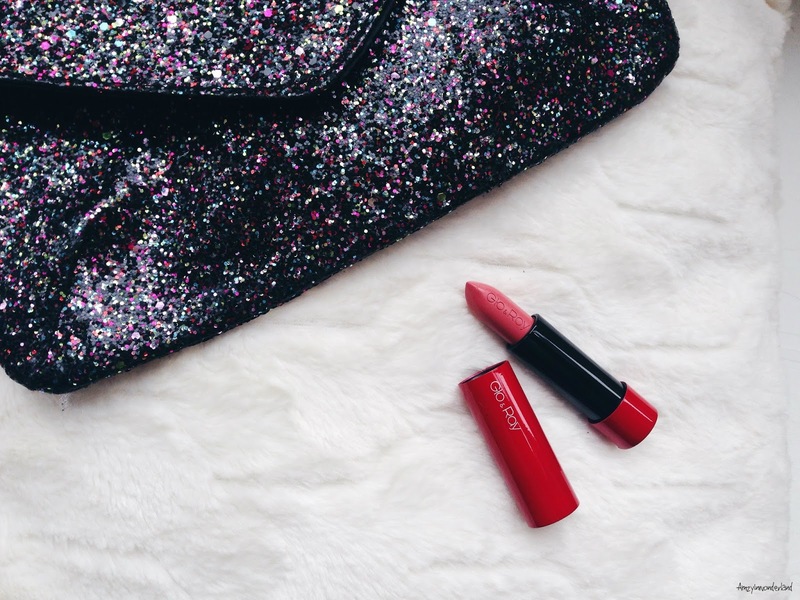 Lipstick is the one thing that is used as a signature piece for most females. 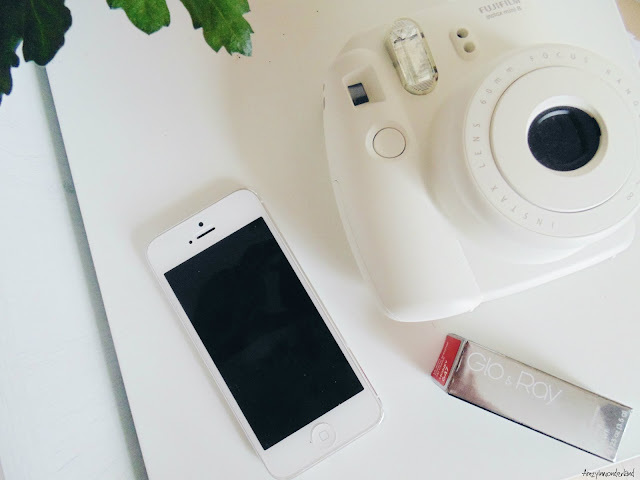 We all have our one favourite lipstick that is used on a daily basis to complete our makeup look. Whether it be a dark shade all the way down to the bottom of the colour chart with a light shade, we have that one style that people can use to identify us with. For instance, for a few of my friends, I relate red lipsticks to them as this is the colour they use on a daily basis to complete their look, so when I see a beautiful red lipstick, I instantly associate it with these friends. I associate myself with a light peach or pink shade regardless of the weather as I prefer the lighter shades due to them complimenting my complexion more than a dark shade would. So it comes as no surprise that my current signature shade is from Glo&Ray in shade Honey 647. Whether you want to create a minimalistic look due to work, or want your smokey eye to be the focus on a night out, Honey is the shade to do that. This is one of the many reasons why a peach/pink shade is and will always be my signature look. Glo&Ray is a company I have previously boasted about on my blog and social media accounts due to their products being of high quality and long lasting. 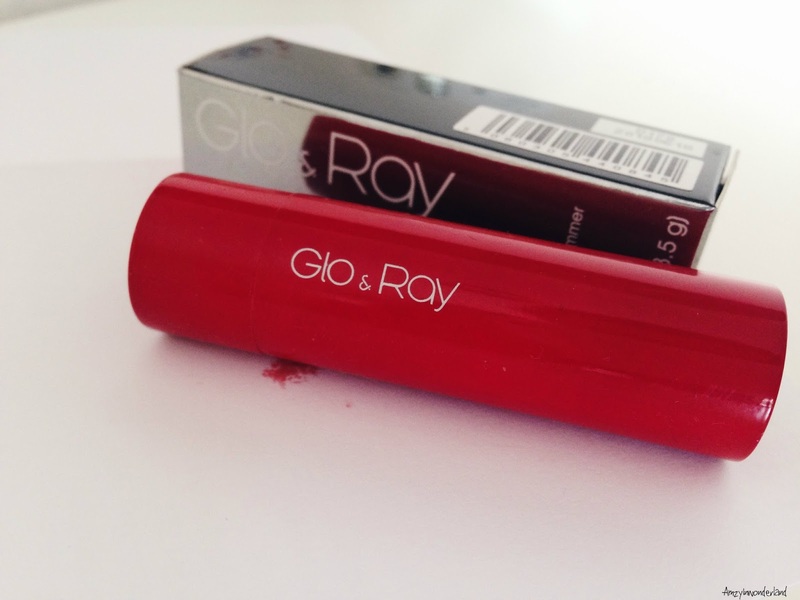 Glo&Ray have relaunched their La Amo lip colour range in time for fall. The release features seven autumnal shades that is ideal to ensure you can adapt your makeup to the new season trends in a profoundly sleeker packaging that reflects the AW15 catwalk. La Amo Creamy Matte and Shimmer Lip Colours will be released at the end of September 2015 at £12 each, exclusively on Glo&Ray. 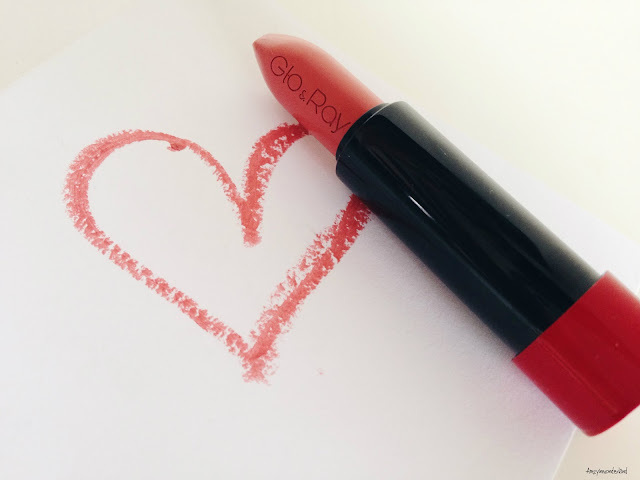 What's your signature lipstick shade that you have carried with you throughout the years? * Product was sent for review. All views and opinions are 100% my own. I've never heard of this brand but that shade looks lovely!